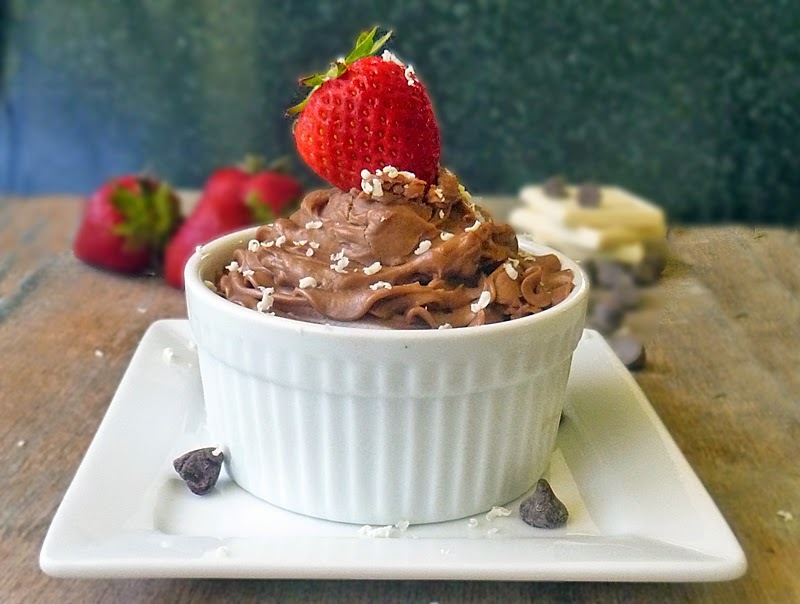 Easy Low Carb Chocolate Mousse is really not a mousse at all and it's not pudding either, but you'd never know it! 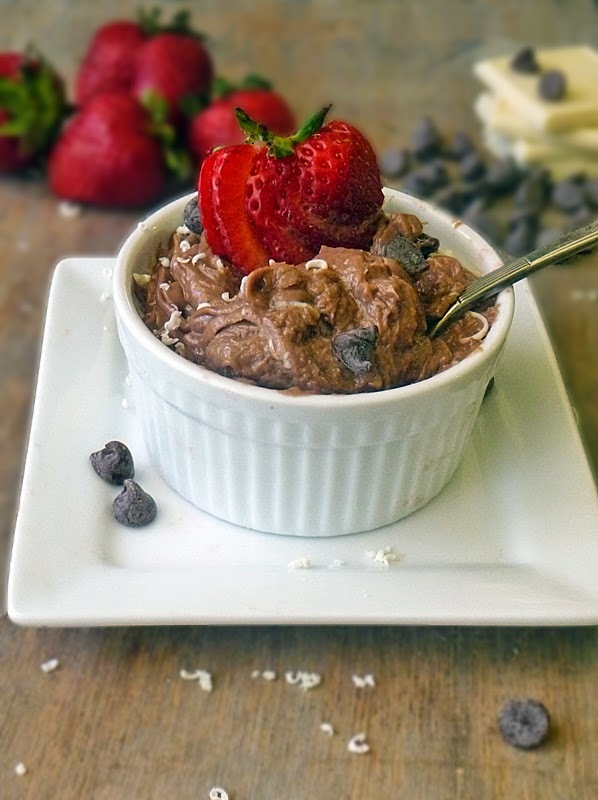 It is creamy chocolaty goodness with less than 10 grams of carbs per serving! Yes you can cure those chocolate cravings without carb loading! This delicious treat is easy to make and ready in about 5 minutes! You can't beat that! The smooth creamy goodness is so comforting, you'll feel like you're in chocolate heaven! I served some to the hubs tonight and topped it with some sugar free homemade whipped topping. He was very happy. He said "Oooh pudding!" Sure honey. It's pudding... He had no idea it was low carb!! After he gave it two thumbs up I confessed. He was a little offended I tricked him, but he didn't stop eating!! Eating a low carb diet always makes me feel better. 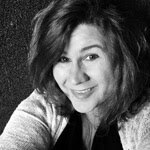 The brain fog goes away, and I have more energy. I don't need those afternoon naps when I'm restricting carbohydrates, and I lose weight too, so that's a nice bonus! My jeans have been getting harder to button lately, and I don't want to go out and buy biggers ones!! NO WAY! Either I do something about it or I walk around with my pants unbuttoned and nobody wants that! 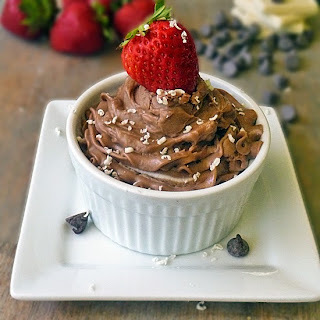 This Low Carb Chocolate Mousse gets me through any chocolate craving and a little goes a long way. It is so rich and creamy it satisfies easily! Because this is so rich and satisfying, I can usually get 8 servings out of this recipe. The smaller serving size means even less carbs, so it is easy to keep within my limit when indulging in this tasty snack. Keep in mind the chocolate chips and strawberry garnish you see in the pictures adds carbs, so garnish sparingly! To save on the carbs I suggest making some homemade whipped cream that you can sweeten with a little Splenda or your favorite sugar free sweetener. Just pour about a cup of cold heavy whipping cream into the bowl of a food processor and add a little bit of sweetener. Then process until thick. It only takes about 30 seconds to a minute and you have delicious whipped topping! The texture is wonderful! In a small microwaveable bowl, combine 1/4 cup chocolate chips with 2 tablespoons heavy whipping cream. Microwave on high power for 30 seconds. Stir until smooth. Add a splash of vanilla and a pinch of sea salt and stir to combine. Add the Mascarpone Cheese and stir until well mixed and all one beautiful chocolaty delicious color. Give it a taste. You'll think you're dreaming, but close your eyes and enjoy the low carb chocolate heaven. You're welcome! Adjust the flavors as needed by adding more salt or vanilla to suit your tastes. Chill in the fridge for 1 to 2 hours until set. Keep in mind this gets better with age, so if you can wait to curb your chocolate craving this will taste even better the next day! Tip - This is better when you let it warm up a bit before serving. I usually take it out of the fridge after dinner and it's ready to eat when that craving hits later in the evening! Oh, heavy whipping cream, chocolate, marsapone....low carb and yummy! omg...this looks fantastic. Hand me a spoon!! I know right?!! haha Thanks, Renee! Yum! This looks gorgeous and so easy to make! I want to give this a try. This sounds great!! Whipping chocolate in any form is a good thing. Me too! Thanks, Mary Ellen! Delicious photo! I'm looking forward to making this. This is one of my very favorite treats! I love that I don't have to feel guilty eating it :) Thanks for stopping by! How may carbs does this have in a serving? Hi Paula, It is 9 carbs per serving when considering it as a 4 serving recipe. I rarely only get 4 servings out of this recipes. I am usually able to stretch this to 6-8 servings, because a little goes a long way :) I hope that helps! What is the nutritional information? And where do you get marscapone cheese? If I had a low carb blog I definitely would. Occasionally I share low carb recipes that I develop or find and enjoy, but I don't share exclusively low carb recipes. In order for me to provide accurate nutrition information, it would come at a high cost. I share these recipes at no cost and don't make money to support the cost. I hope you understand. When storing in the fridge, should the container have a lid or let the air get it? It should have a lid. I hope that helps! Enjoy!